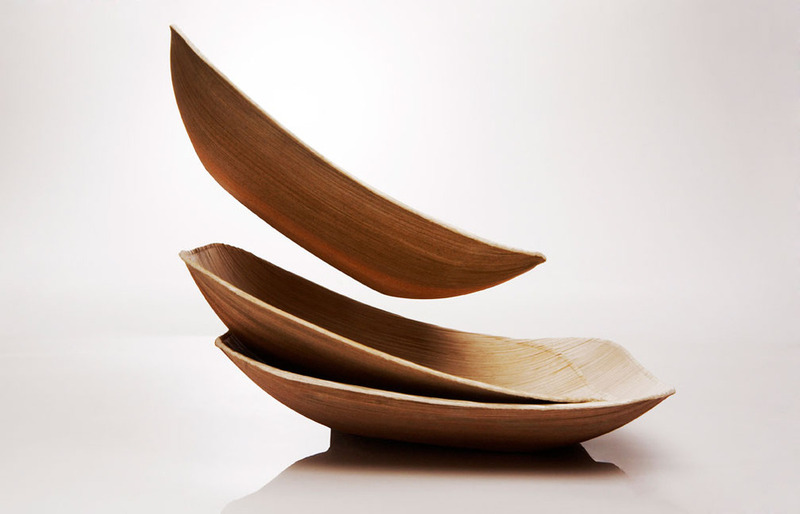 Dinnerware made from palm tree leaves. How cool is that? 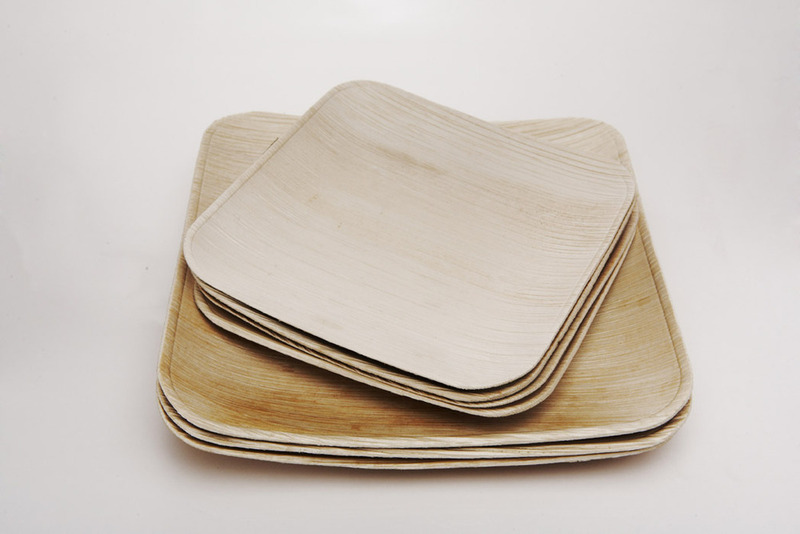 “Our production process is simple and transparent: After collecting fallen leaves that would normally be burned, we apply steam, heat and pressure to transform the leaves into durable products that will naturally compost in 2 months.